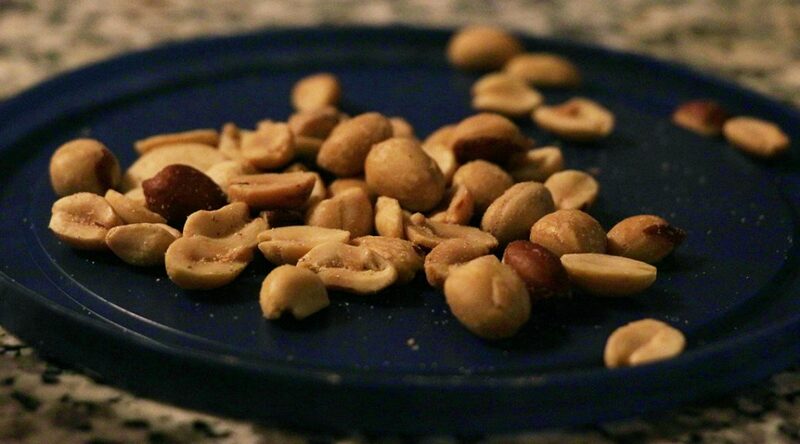 Tree nuts used to be a healthy snack for Jill Marks Yamane – until last year. She snacked on a pack of Almond Pocky Sticks as usual while waiting for an appointment. Suddenly, she felt terrible. Breathing became difficult while she was driving back home. She called Emergency Medical Services. They determined she would be okay. Yet symptoms here can be much more severe and even life-threatening. Yamane had developed a food allergy to tree nuts at 54 and nuts cause severe allergy symptoms that can seal your throat shut and prevent breathing. 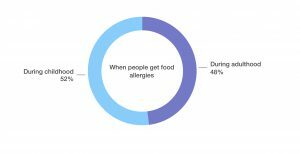 Yamane is one of around 13 million adults in the U.S. who developed at least one food allergy during adulthood, according to a new study published on JAMA Network Open earlier this month, which surveyed more than 40,000 adults nationally. So what might be the causes of adult-onset food allergies? Neither Yamane nor her doctor found the reason. “I did not change my diet. I eat pretty healthy and have lost 85 pounds over the last three years,” she said. “Food allergies are inflammations.” But researchers are still searching for what triggers them. The study didn’t provide an explanation either, but there are several possible theories, said the lead author of the study Dr. Ruchi Gupta, professor of pediatrics at Northwestern University. Environmental and microbiome changes can also trigger new food allergies, Gupta said. An illness that affects the immune system might be another possibility. The best way to prevent a negative reaction is to avoid eating the specific food once an allergy is discovered. Yet it can be upsetting and heard to adapt. “I had to sort of choose between getting enough food and (being sick),” said May Grzybowski, 22, who became allergic to gluten, dairy and egg during her sophomore year at college. Grzybowski lost almost 30 pounds in one semester. She got so hungry that went to buy some chips – a food she usually wouldn’t eat.